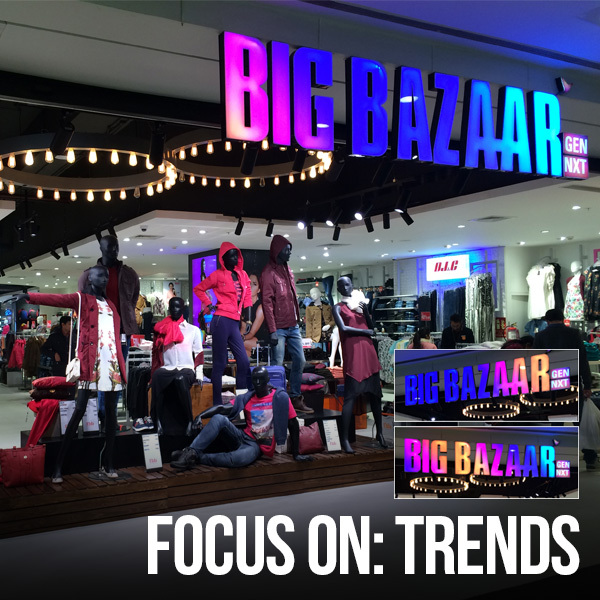 With an eye toward the digital future while infusing the culture and traditions of the past, Big Bazaar has created a Next Gen store; a fusion of 55,000 square feet of merchandise in a technology-filled physical/virtual shopping mecca. Highlighting the storefront is an overscaled "digital hub" with color-changing signage that together with brands, lifestyle and product tempt the customer to "the future." Making India Beautiful. 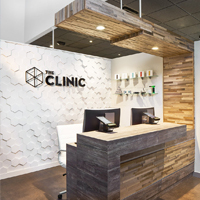 In creating a distinctive experience targeting the cannabis consumer, The Clinic is positioned as industry leader with a new "place-making" initiative to best communicate its brand. Blending attributes of art, science, and nature in its new retail experience, The Clinic sets the standard for the cannabis connoisseur. High design. 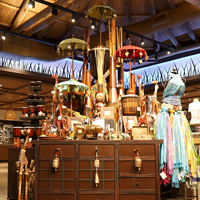 As its new point of entry, the Zawadi Market at the Nashville Zoo at Grassmere reinvents the visitor experience and provides the proverbial "icing on the cake" to their day at the Zoo by extending the African-themed character in-store. Award-winning experience. 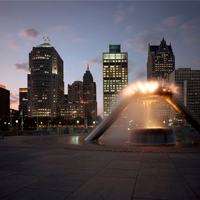 Detroit was named the only American city to receive the United Nations Educational, Scientific and Cultural Organization (UNESCO) City of Design designation. Joining a global network of cities who are investing in creativity as a driver for development, design continues to be an integral element in Detroit as a catalyst for change. City of Design. 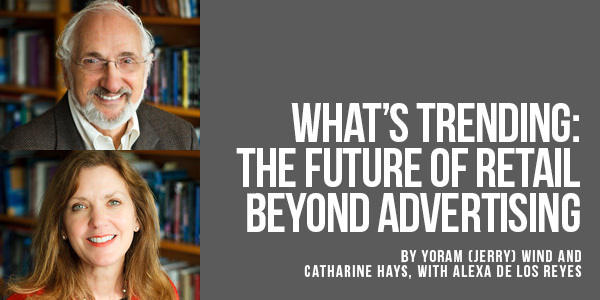 The fundamental relationships among brands, media, and people are being transformed at an unprecedented rate, and the impact on the retail environment has been profound. How people encounter, experience, and purchase products continues to evolve as new technologies and interfaces proliferate. Given the broad and irreversible impacts of these changes, the status quo is no longer a viable approach.